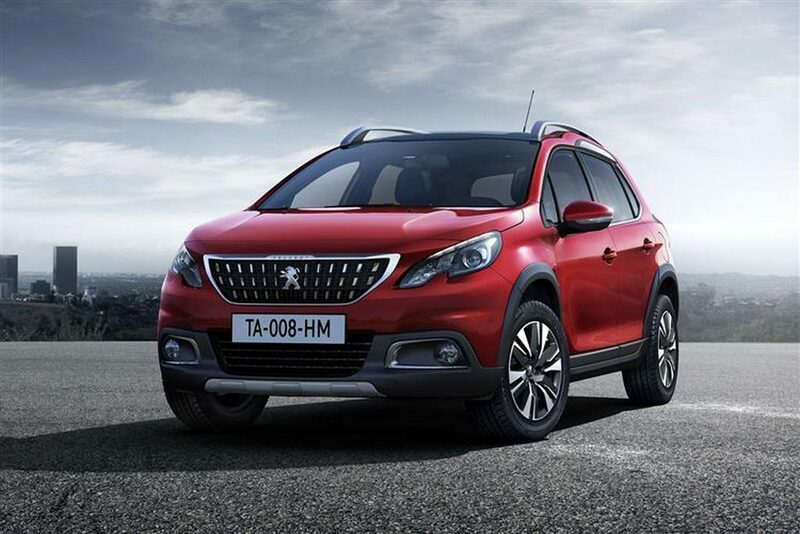 Peugeot will be revealing its next generation 2008 compact SUV in 2019 and it is facing a prominent update this time around compared to the existing model sold globally according to a report emerged on the interweb. 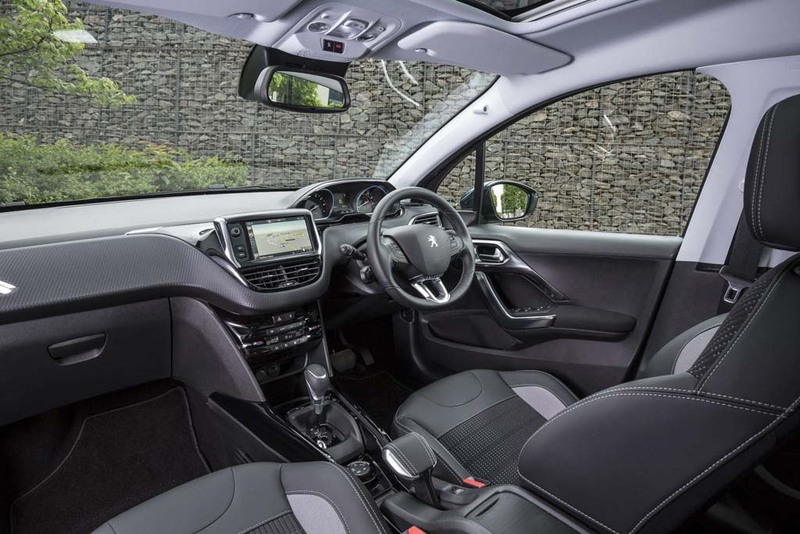 It will be second model within the lineup to be built on the Compact Modular Platform (CMP) as the flexible architecture will give birth to the all-new 208 hatchback by March next year. 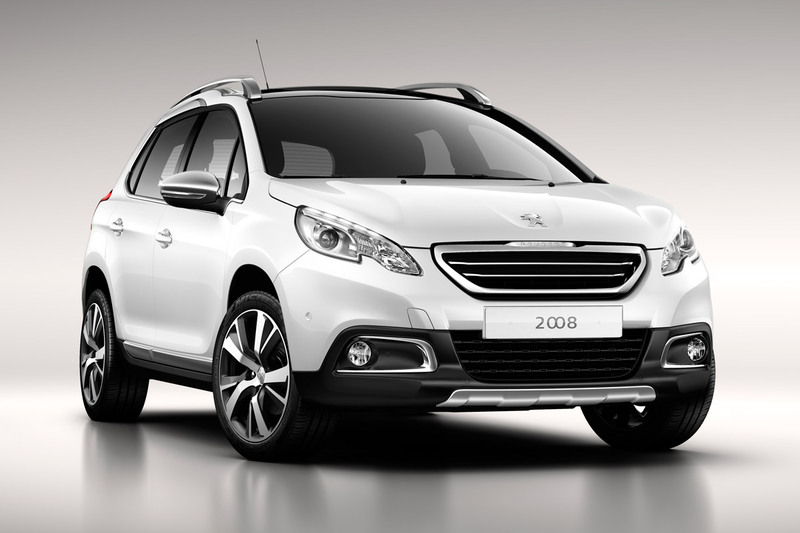 The 2019 Peugeot 208 will make its grand premiere at the 2019 Geneva Motor Show in Switzerland, about half a year ahead of the new 2008’s touchdown. 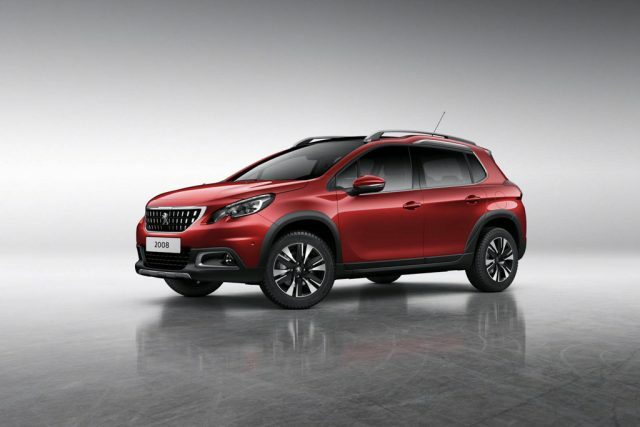 The platform is developed by Groupe PSA mainly for the small vehicles in the Peugeot, Citroen, Opel, Vauxhall and DS range. 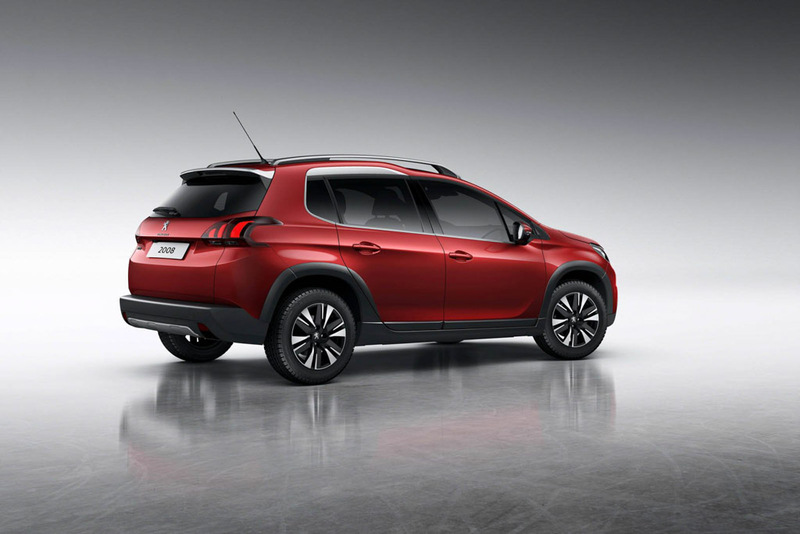 Courtesy of the new underpinnings, the 2019 Peugeot 2008 will be slightly longer than current version and moreover it will shed about 40 kilograms of weight that will aid in better handling characteristics with increased fuel efficiency. It will be offered with a whole assortment of engines as well. A 1.2-litre PureTech petrol four-cylinder unit could pump out 85 to 130 horses while the 1.5-litre BlueHDi diesel will be an all-new addition. The base variants of the 2008 will get a standard six-speed manual transmission and the top-spec variants opt for an eight-speed automatic unit. Following its debut, Peugeot will include a 48 V mild hybrid powertrain as well, apart from a pure electric variant with range of up to 450 km in the near future. The mechanical changes will be accompanied by a thoroughly revised exterior and interior, in line with the latest 3008 and 5008 SUVs. The cosmetic modifications could include a new front portion with LED DRLs and revised headlamps. The overall shape will be more upright with changes to the pillar to allow better interior room. It will also gain the latest in-car connectivity along with i-Cockpit instrument panel. Last year, PSA and CK Birla Group announced a Joint Venture to manufacture and sell vehicles in the Indian market by 2020. The long-term alliance sees initial investment of around €100 million (Rs. 700 crore) locally to establish vehicle assembly and powertrain producing plants in Tamil Nadu. Despite entering at the earliest partnering Premier Automobiles, Peugeot’s departure from India was a complete shock and later a return with Tata Group failed to come true. PSA purchased Opel and Vauxhall brands from General Motors in a massive $2.33 billion deal which resulted in it becoming the second largest automaker in Europe following Volkswagen AG. As a precursor to the market arrival, the Peugeot 208 hatchback was spied in India earlier this year and the Citroen C5 Aircross was touted to enter in the near future. The SC21 hatchback could be pitted against Maruti Swift going by the looks of things. Coming back to the 2008, the 2019 version could be well on its way to India to rival Hyundai Creta, upcoming Honda HR-V and Jeep Compass.